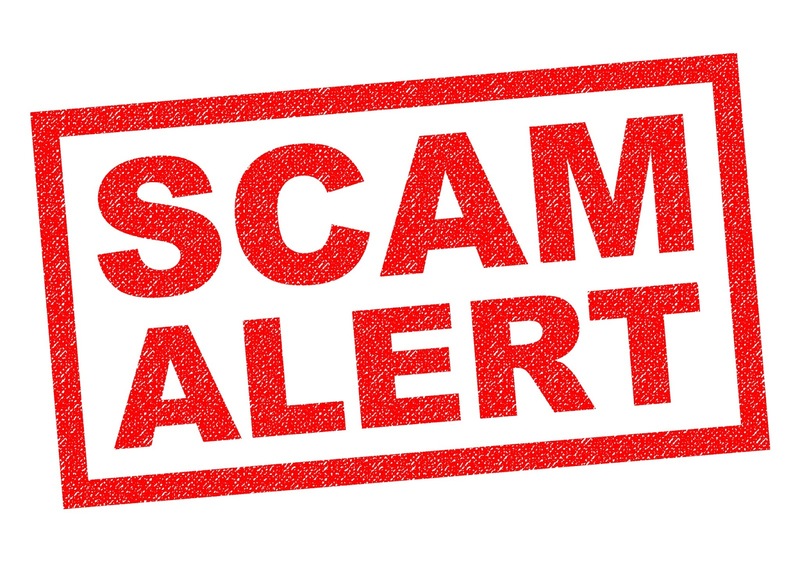 Lake Forest Park Police are warning that an old scam is coming back around. This is a new twist on an old #SCAM. One of our citizens received a call from 202-381-3260 which is a Washington DC number. The caller claimed to be from the State Department saying the citizen needed to call back immediately. When our citizen called back, they were told they owed taxes…. really? The State Department does not collect taxes!!! 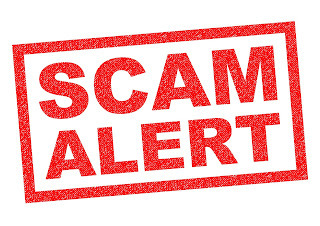 Remember that if ANYONE calls saying you owe “Taxes” it’s a #SCAM. Stay vigilant and safe! Shoreline residents also report getting this call. The newest twist on scam phone calls is that the caller ID spoofs a name and a local number so it looks like it's coming from a real person with a 206 area code. As someone with a land line who gets three to ten spam calls a day, I have learned not to say "Hello" when I pick up the phone. I wait silently. Usually I get dead air, followed by a disconnect. Sometimes there will be a long pause, an equipment click, and the robo call starts. I learned when I used to speak first. That often prompted the robo call to start. There was a whole series of calls that sounded like a real person. The speech had pauses for you to respond. "Hi Diane, how are you today?" (pause) Then the spiel starts. You can innocently tell them yes to something and get transferred to someone for the hard sell. Now when I get one I'm not sure of, when they say "Hello" or "How are you?" I say, "What day is it?" If the answer is "Oh, that's good!" I hang up. If your phone service supports it nomorobo can stop many of these calls before you answer. It is a free service for land lines.